Whether you are starting your caravan journey or an experienced explorer, you have come to the right place. If you are looking to buy a high-quality new or pre-owned caravan, or you would like to have the latest awnings and accessories, we have got just the thing to help you create tomorrow's memories today. With over 30 years experience in supplying quality caravans, James Southwood is our resident expert. Here are his thoughts on what is hot in our showroom right now. With more and more of us having to watch our towing weights Bailey Caravans have spent a vast amount of time coming up with a brand new lightweight range of touring caravans suitable for those with small-medium size towing vehicles. 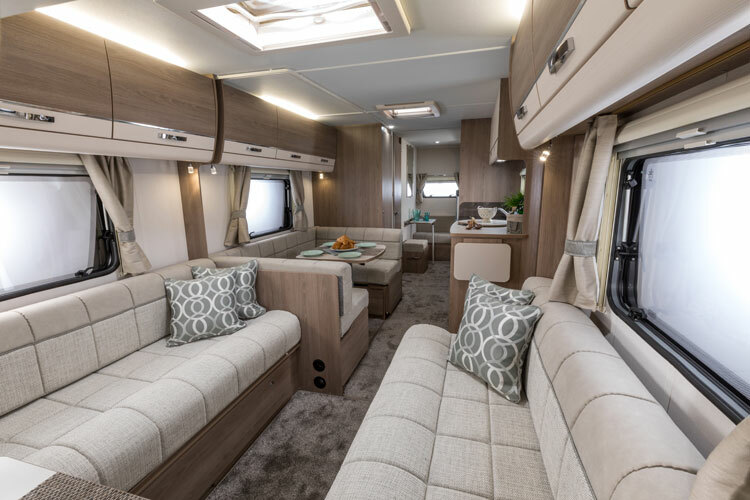 With a line up of 7 stylish new models ranging from 2 berths - 6 berths, this exciting Bailey Phoenix range offers a modern and practical caravan in this ever popular marketplace. Highlights include a 4 berth fixed bed centre washroom and 6 berth fixed bunk centre washroom layout. For the 2019 season, Winchester Caravans are delighted to announce that we will be Compass dealers. 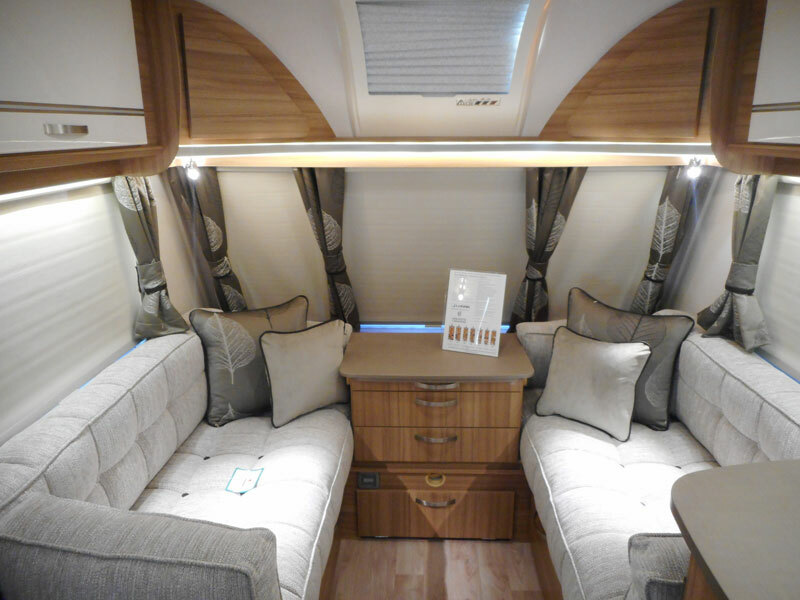 The Compass Casita range offers a stylish family friendly caravan, with the pratical Aquaclean upholstery as standard. Whilst being good value for money, it does not hold back on the sophistication with touches such as overhead locker lighting and neutral tones throughout. 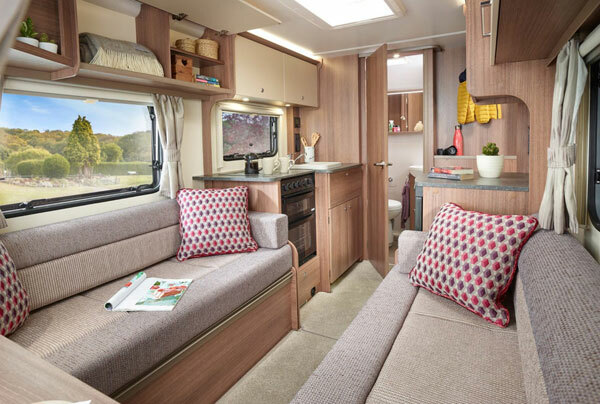 With 4 standard width layouts and 3 twin axle 8 foot wide layout, the Casita range has something for everyone. When talking about caravans, we just have to mention this award-winning range. With a full redesign in 2018, the Unicorn is has taken the marketplace by storm - and this is also expected to be the case this season. 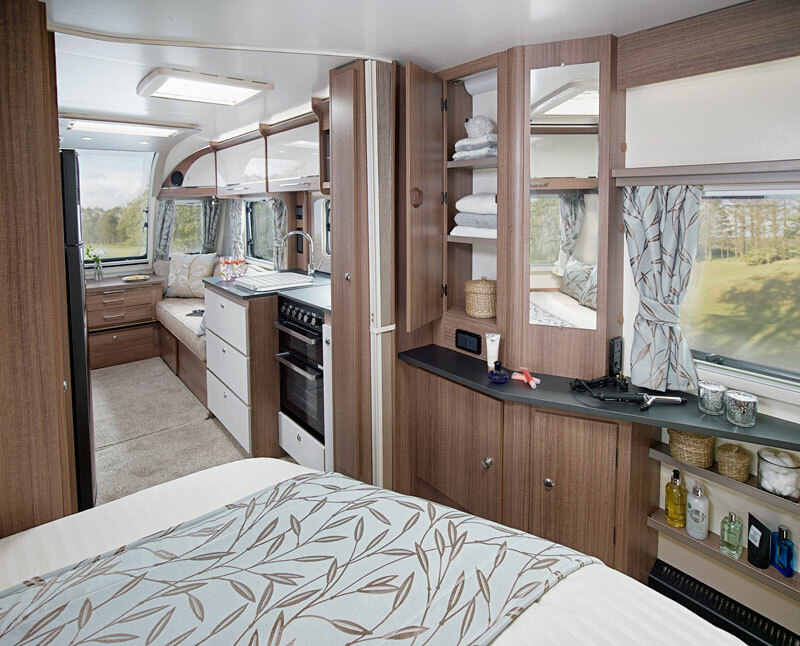 The Bailey Unicorn has elegance, class and a stunning level of specification perfect for any discerning caravanner. Have you seen the Unicorn Cabrera? - redesigned for the 2018 season. 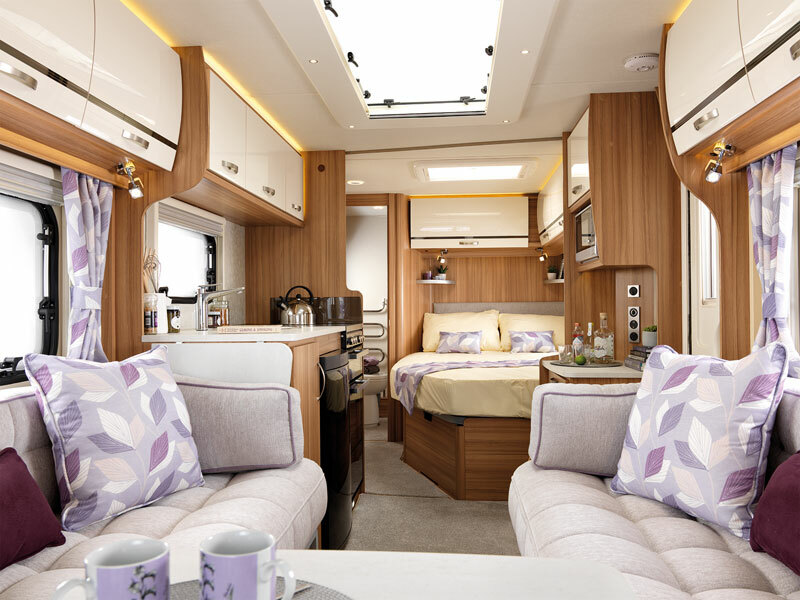 Also available in a twin-axle as the Pamplona model, the Unicorn range is certainly a range full of style and substance. We cannot stop talking about caravans! Check out our blog to find out what is going on at Winchester Caravans and in the wonderful world of caravanning.